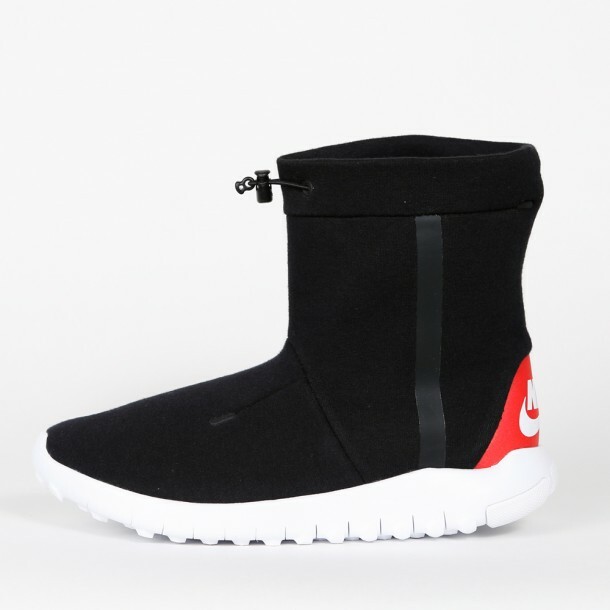 Nike released a winter boot that offers not only a stylish design but also a shoe that is actually comfortable to wear. 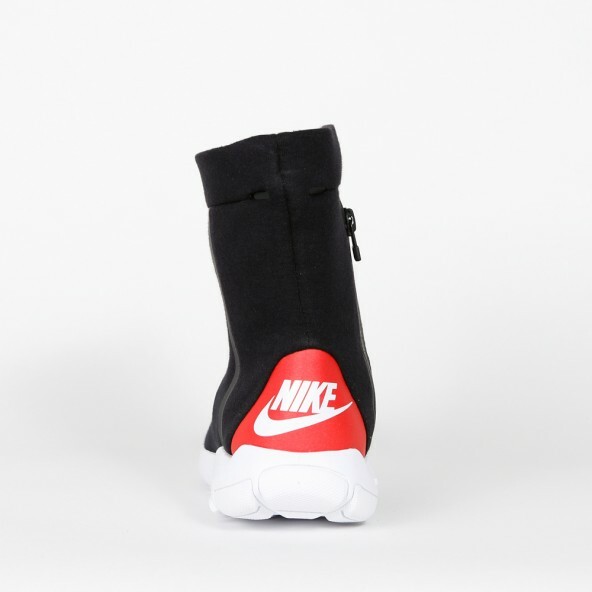 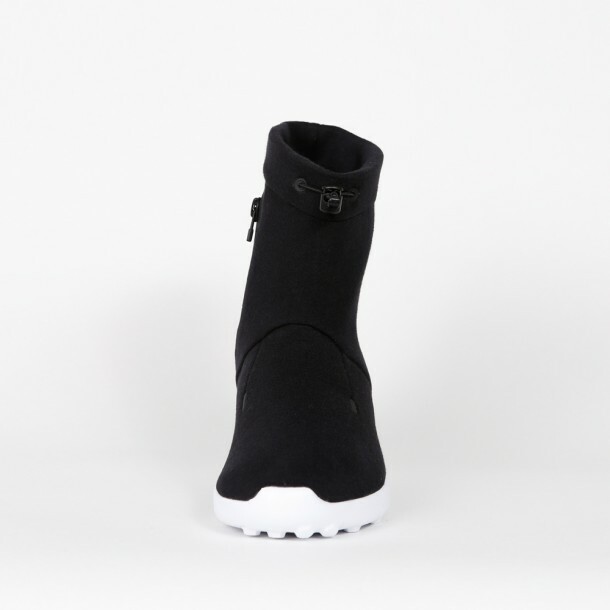 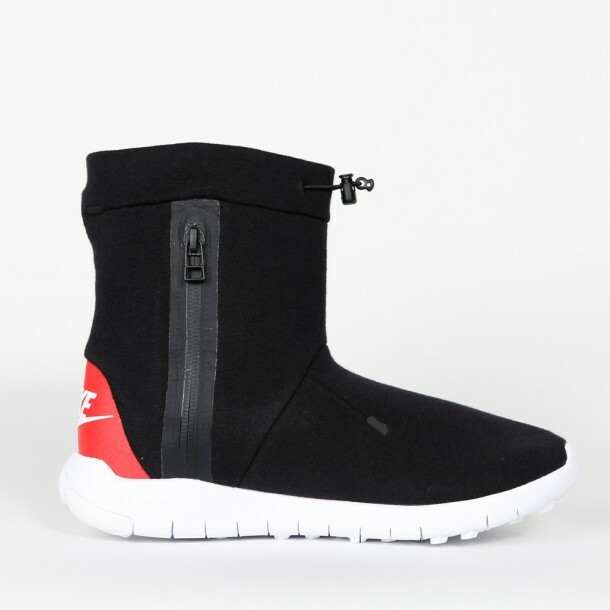 The Nike Wmns Tech Fleece Mid is designed in a black fleece upper that protects you from the cold winter. 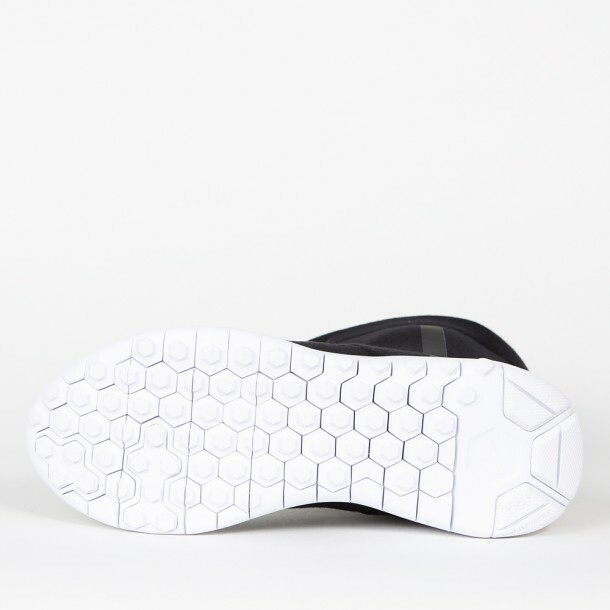 The rubber sole eases your walk with every step and makes it possible to wear this sneaker boot every day.